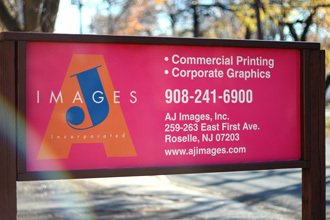 AJ Images is a family-run business with over 50 years of experience in commercial printing. 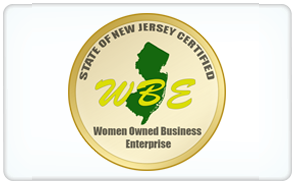 We pride ourselves on our use of cutting edge technology, and have provided many small businesses, large corporations, and government agencies with personalized service and guaranteed on-time delivery. Our facility is staffed with skilled graphic technicians, backed up by a professional administrative support team. 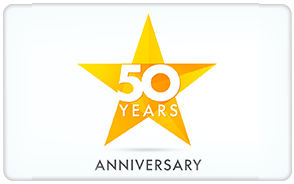 Quick turn-around and critical deadlines are met with confidence and professionalism that ultimately makes your job easier and reflects the pride we take in the production of every printed piece that comes through our facility. We’ve always been as concerned about the “art” of printing as we are about the “business” of printing. Our attention to the details in every job helps us to be a value-added, cost-conscious partner with each of our customers, and is the reason why we're able to recognize potential problems before they become costly realities. 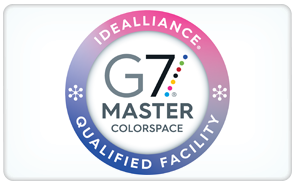 We offer all services in one facility: extensive prepress capabilities, a sophisticated color-accurate proofing system, digital laser platesetter, state of the art color accurate scanning system in the press room to ensure every press sheet is color accurate, full bindery capabilities and complete in-house mailing services.